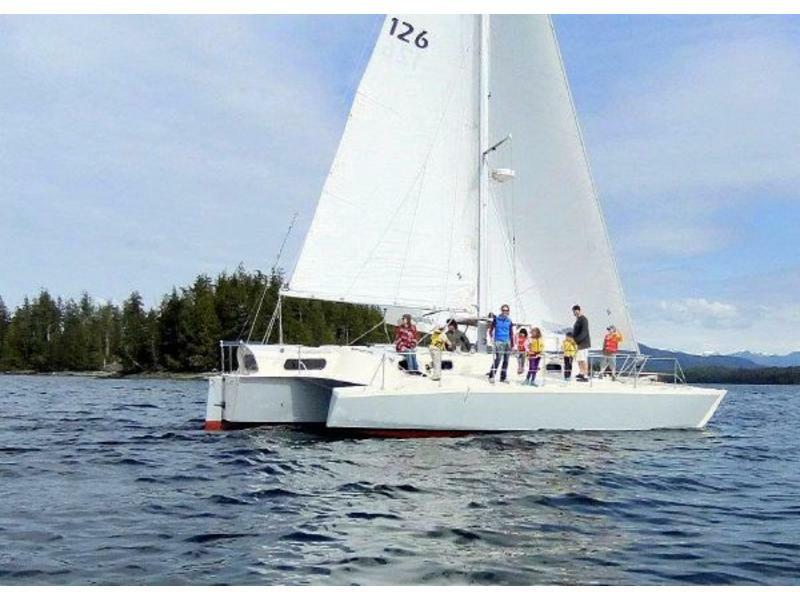 This is a meticulously built Searunner 40 made of marine grade ply and West System epoxy. She is quite possibly the newest Searunner on the market. She has proven to be a very strong, well constructed, and capable vessel. 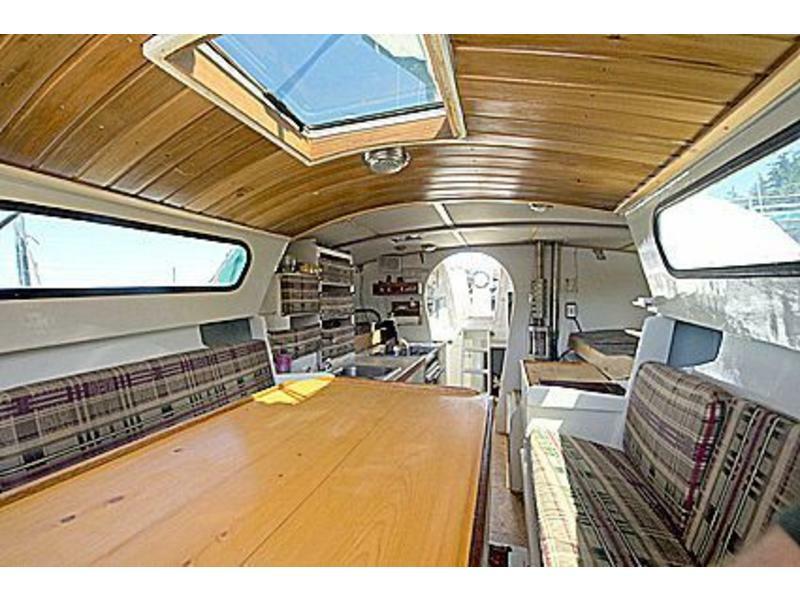 She is in excellent condition & well equipped with everything necessary for world cruising. 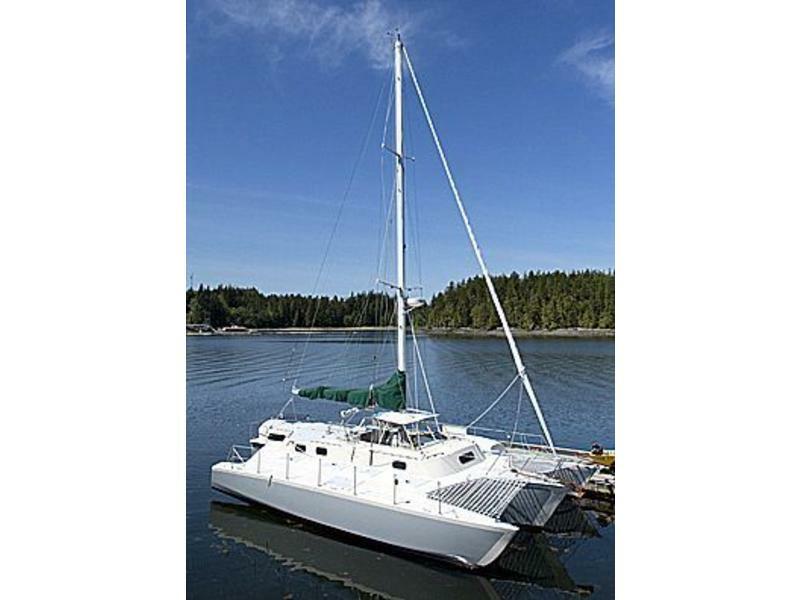 Entire boat is wired for shore and 12 volt power. All sails are made by Banks and are in excellent condition. Some NEW!. Spruce box stepped mast, excellent condition. Ship anchor is a Delta with 160 feet of chain. 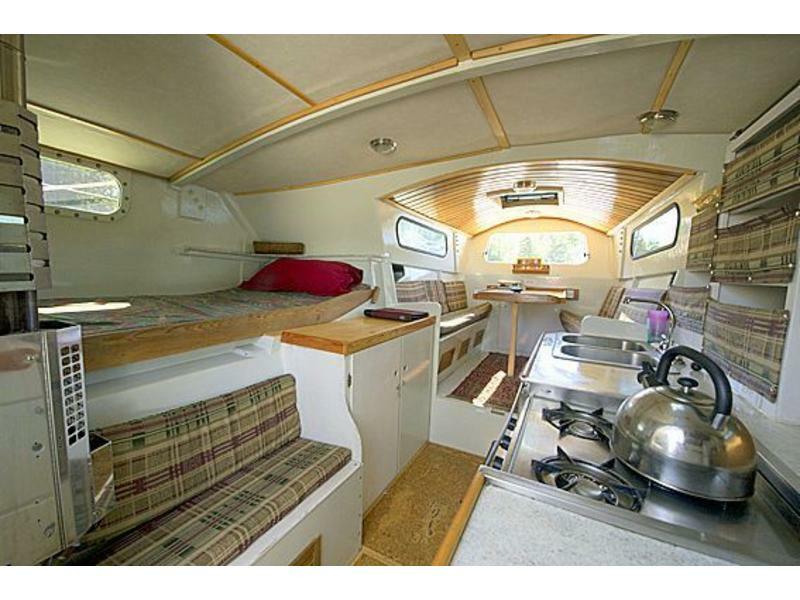 Full hard dodger with enclosed folding canvas bimini. Five watertight compartments including crash bulkhead.